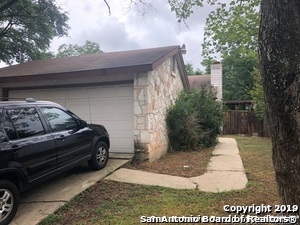 All NEW TERRITORIES homes currently listed for sale in San Antonio as of 04/20/2019 are shown below. You can change the search criteria at any time by pressing the 'Change Search' button below. "Beautiful 3 Bed 2 Bath 2 Car Garage Single Story Home, Located in The Hills/NEW TERRITORIES by Tezel & Guilbeau. Great Location in NISD! Granite counter-tops in kitchen & bathrooms. Fresh paint through out. All tile floors & no carpet. French door leads to back patio provides a great space for your outdoor pleasure. No HOA. Move in Ready! FHA available after 04/23/19, Conventional & VA available now. Come see your future home today before it's gone! Thank you for your interest and viewing." "Darling home on a large culdesac lot. Features include downstairs with ceramic tile floors throughout**open kitchen, breakfast, dining, living room area**all bedrooms upstairs**spacious master bedroom**multiple walk in closets**huge backyard**storage shed**walking distance to elementary school**easy access to 1604, shopping and more!" 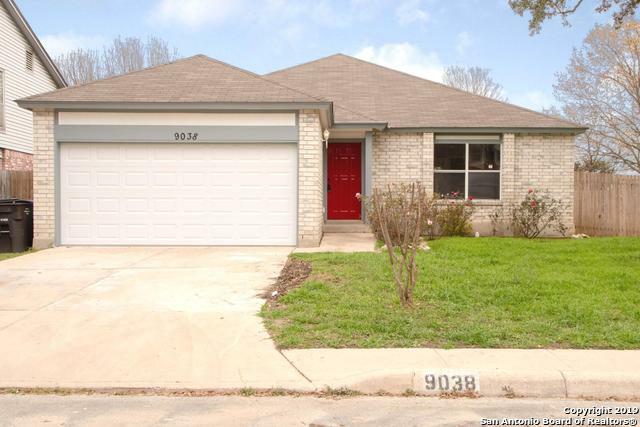 "A great opportunity for an affordable home in Northwest San Antonio. One of a few for sale. Thinking of investing. This could be the opportunity for you."